The world's largest furniture retail company has revealed that 70% of the materials used to make its products in 2018 were either renewable or recycled. Their ambition is 100% renewable and recycled materials by 2030. IKEA's 59-page Sustainability Report FY18 was released last week, reporting progress from across the IKEA value chain and franchise system towards the commitment to become "People & Planet Positive". The report reveals that 60% of all the raw materials IKEA sourced to produce products during 2018 were from renewable sources such as cotton and bamboo, with a further 10% accounted for by recycled material. The number of home solar customers grew and customers saved money on their energy bills. 100% of the cotton was certified as sustainable for a second year running, while the proportion stood at 85% for wood – up from 77% in 2017. 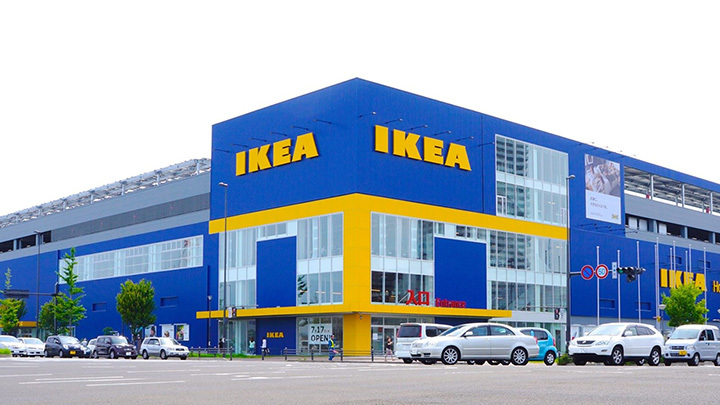 "We always think long term, innovating to ensure that our actions to meet people's needs today do not compromise the ability of future generations to meet their needs," the Inter IKEA Group's head of sustainability Lena Pripp-Kovac wrote in the report. "This requires us to rethink and inspire changes in lifestyles and consumption and to transform our way of working – from linear to circular, from consuming to regenerating resources."